There were about 17 whaling stations on South Georgia. 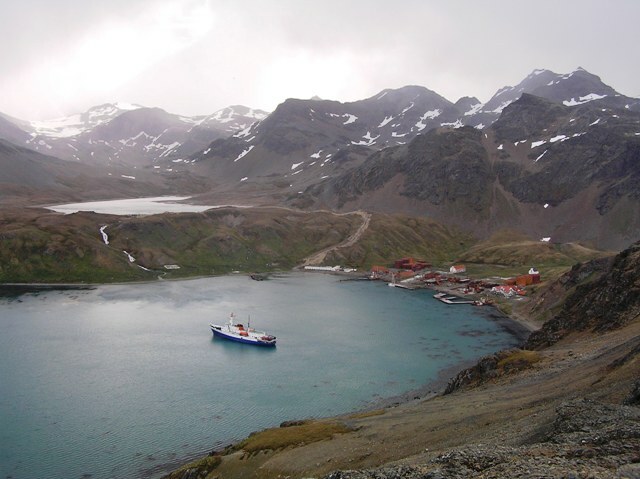 This whaling station alone killed 178,000 whales. And there were whaling stations all throughout all four oceans that surround Antarctica (Atlantic, Pacific, Southern, and Indian). You do the math on how many in total were killed. During my voyage, I could still find whale bones almost every place I landed. Even today, Japan and Iceland still practice whaling. Japan, however, claims it is necessary for research purposes. This translates to "taste testing."